“I am going to encourage everyone out there to honor my daughter by bringing a book by We Act Radio, a book that you love — not just something that you want to throw away — but something that impassioned you. 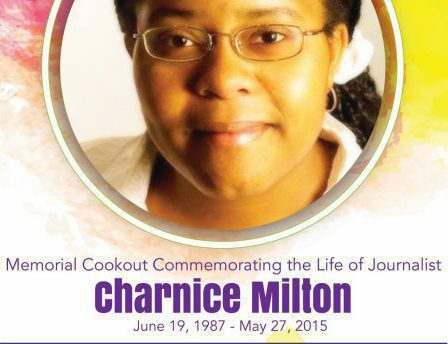 She was impassioned by what she read and lived her life accordingly,” says Rev. Kenneth McClenton, father of the late Charnice Milton. Video continues with a brief visit to the not-yet-renovated store space and a few remarks from bookstore organizer and We Act Radio co-owner, Kymone Freeman.